Selection is a fundamental task in volume visualization as it is often the first step for manipulation and analysis tasks. The presented work describes and investigates a novel 3-Dimensional (3D) selection technique for dense clouds of points. 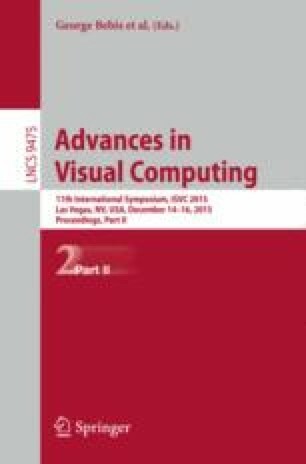 This technique solves issues with current selection techniques employed in such applications by allowing users to select similar regions of datasets without requiring prior knowledge about the structures within the data, thus bypassing occlusion and high density. We designed a prototype and experimented on large dense volumetric datasets. The preliminary results of our performance evaluation and the user-simulated test show encouraging results and indicate in which environments this technique could have high potential.